A team of Peruvian and German archaeologists has discovered the remains of a human settlement 5,500 years old near the southern town of Nazca, south of Lima, the capital daily El Comercio reported Sunday. The archaeologists, who are members of the Nazca-Palpa project, said that the discovery was made in a sector known as Pernil Alto, some 15 kilometers (9 miles) from Palpa. The project is headed by Peruvian archaeologists Johny Isla Cuadrado and Elsa Tomasto, and by Germany’s Markus Reindel. “The find consists of a group of homes in which 19 graves were found, including the remains of a child younger than 1 year old with possible evidence of having been mummified,” said the daily. 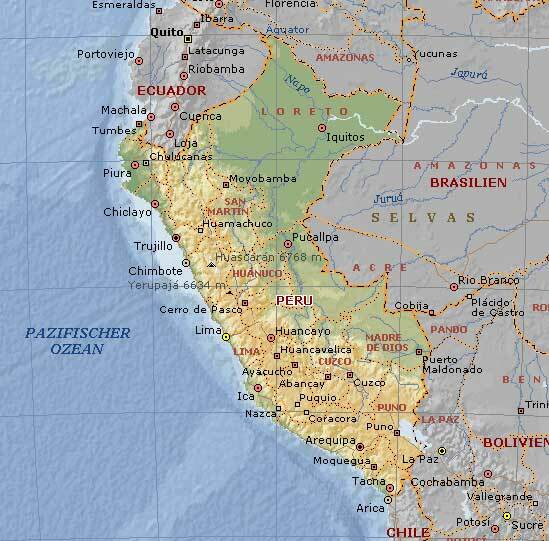 The paper went on to say that the find is the first discovery in southern Peru of an inhabited site corresponding to the late portion of the archaic period some 3,500 years before Christ. One of the project researchers said that the excavations made at the site since last October enabled the team to find the remains of eight small oval-shaped and circular homes made by digging deep pits in the ground. Also found were up to 19 graves of children and adults interred individually inside the homes, which would seem to indicate that they were buried there after the homes were abandoned. In some of the graves, archaeologists found carved bones and snail-shells, deer horns, necklaces and bracelets made from shells, but there was no concrete evidence of offerings to the dead or to deities. The researchers are seeking to expand their knowledge about the culture of southern Peru in the early epochs from about 5,500 years ago up to the Inca civilization in the 16th century. 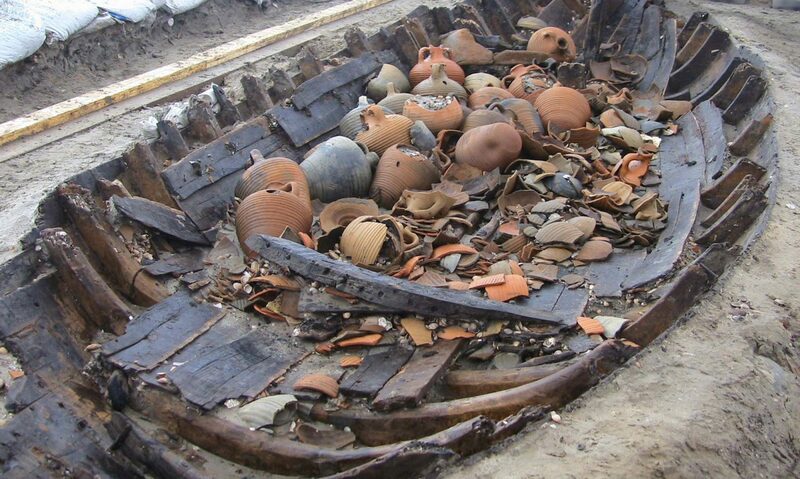 The project is being funded by the German Education and Science Ministry, the Archaeological Commission for Extra-European Cultures and the German Archaeological Institute.